Introducing our new Macron shirts for season 16/17. The home top is a bespoke design exclusively for the club, the first time we've had our own design for several years. The away top is a stylish red and white. 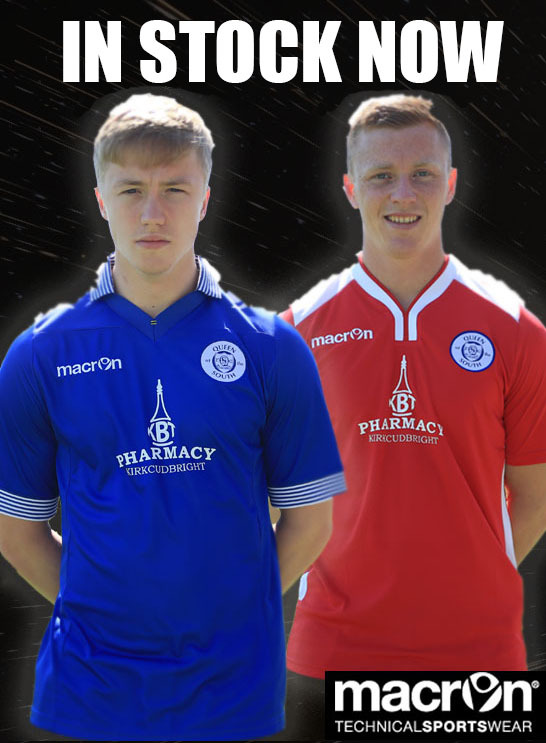 Both tops will feature the name of the winners of tonights Shirt Sponsorship Draw, which will be announced shortly. Adult sizes are just £40 while childrens sizes are just £35. 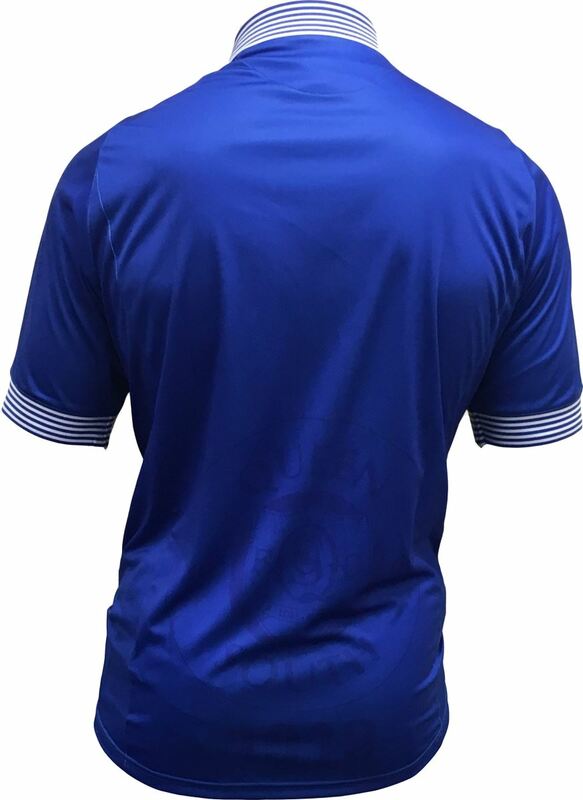 The back of the home top even features the club badge shaded into the blue, as you can see. 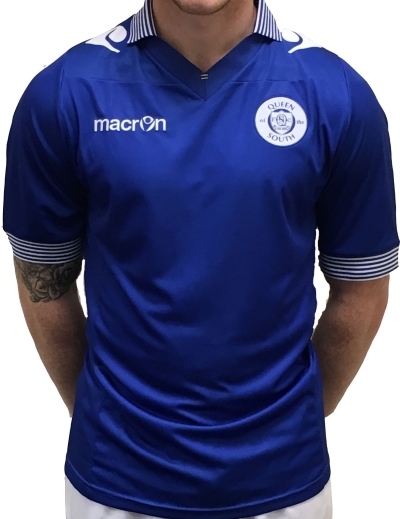 These are the tops the players will be wearing during games next season and you can ensure you get your hands on one as soon as they are available by PRE-ORDERING NOW.